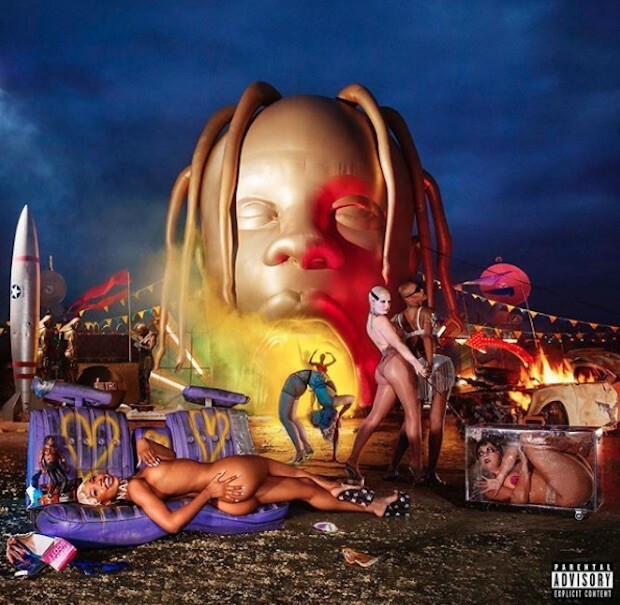 In the hype up to the release of his new album Astroworld, Travis Scott revealed a cover art that featured the iconic transgender model Amanda Lepore. Shortly after, Scott posted a new version in which Lepore was absent, leading to backlash from people who suggested that the action was rooted in transphobia. The album was released late last week, and according to projections, Drake’s wildly successful Scorpion album will soon lose the No. 1 spot on the Billboard 200 charts. Amanda has since responded with her own Instagram post, claiming she has nothing but love for her collaborators on the Astroworld project.